Recently, Netflix announced that it will be collaborating with the former US President Barack Obama and his wife, to produce various projects including scripted and unscripted series, documentaries and features. Like father, like daughter! 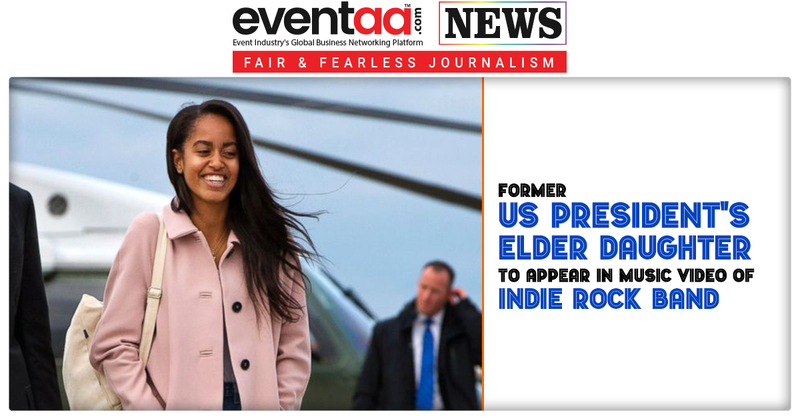 Malia Obama, Barack Obama's elder daughter has appeared in indie rock band New Dakota's music video ‘Walking on Air’. 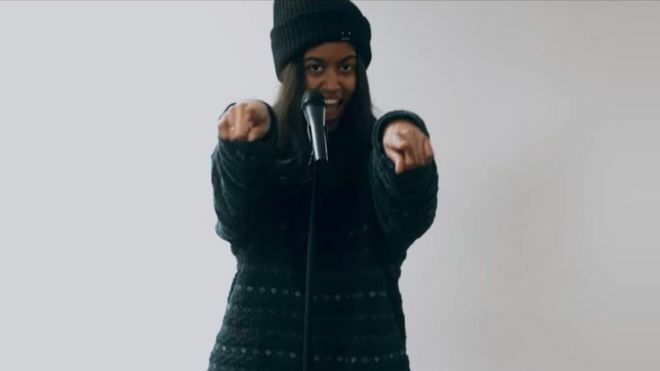 The members of the band reportedly attend school with Malia. It is not clear if Malia did this as a favor to friends or she just wanted to add video star to her budding resume. It looks like, the former first daughter was being prepared under the White House spotlight all these years. She looks utterly natural rocking her head and singing in the video. Later, she is also seen playing the harmonica. This is not her first experience in entertainment industry as she also worked as an intern for Lena Dunham's HBO series 'Girls' in the year 2015. She also spent time on the Los Angeles set of Halle Berry's CBS drama series Extant. And, in 2017, she interned for The Weinstein Co. However, after the story about her appearance in music video broke, it seems to have been edited out of the video.